Summits featuring Google for Education are independently organized communityevents and consist of educators sharing a wide range of topics and levels. In the past years, the growth of the international summits has contributed to many adoptions, certifications and awareness of Google products. The first European Summit was held at the International School of Prague in 2012 and generated massive interest, to the extent that it had attendees from all, but two of the fifty-one countries in Europe! 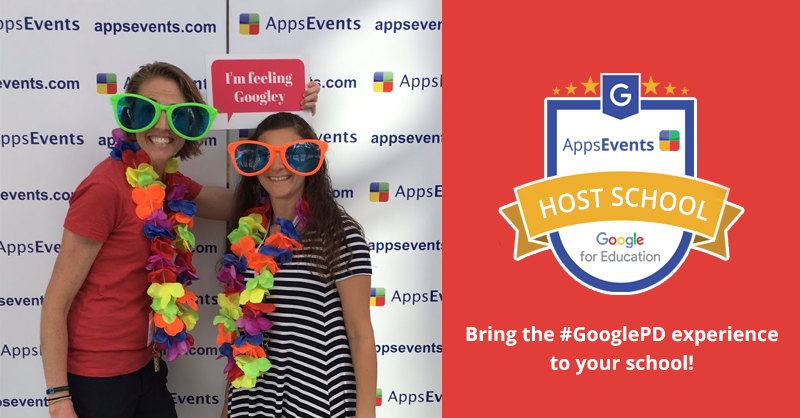 The first international summits were hosted by International Schools in South East Asia and Europe, and the attendees were a split between schools looking to make the move to Google Apps and schools who had already ‘gone Google’. Many sessions were at an introductory level and focused on the ‘how to’ topics, such as using Google Forms, Docs, Sites, and YouTube in the classroom. The summits helped many schools make the move to implement GoogleApps and inspired many attendees to finally take that “baby step” towards using the tools in their schools. Summits have become the backbone of professional development (PD) for many schools and several have already hosted three or four annual summits. Almost all presenters now are GEG Leaders, Certified Innovators and Certified Trainers. 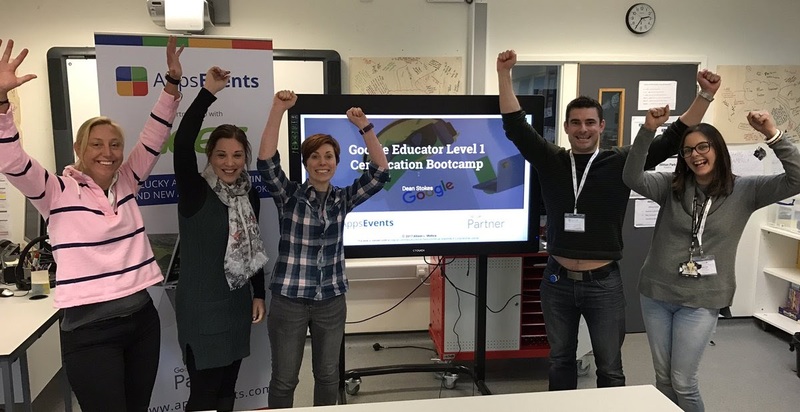 The initial summits helped drive a huge growth in attendees becoming Google for Education Certified Trainers, as many attendees who had been the “Google expert” at their school wanted to go out and help other schools get going with Google. Certification bootcamps were added as a pre-summit workshop and focused on innovative ways to use the Google tools while learning about the different certification paths, so that those wanting to level up and lead had a clear direction and support from his/her cohort moving forward. The new Google for EDU certifications offer specific training and performance-based assessments to earn the Google Certified Educator Level 1 and 2. These certifications have been received with great enthusiasm, as they are GoogleClassroom based and focused more on workflows that teachers employ within schools. This led directly to a huge increase in interest when the new programs were released. The first bootcamps following the announcement at the Zurich and Bangkok Summits filled up within four days of announcing them! 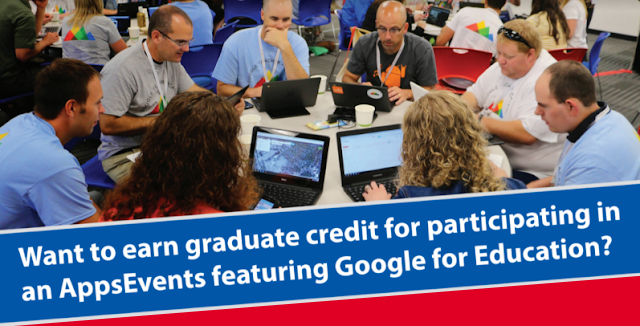 As the Google for EDU community grew through 2015, the sessions held at summits started to change focus: less about how to use a specific App, rather more about “how do I engage and motivate learners to make their learning environment fun and meaningful?” This perfectly mirrors the new Google Educator Level 1 and 2 certifications, which focuses more on a holistic approach to using all the GoogleApps for Educators in the classroom. Looking forward to 2016, the trends are for even more experienced attendees and sophisticated sessions. Summits now have a much broader range of training and much ‘deeper dives’ into topics; from sessions on how to teach students to develop Android Apps to leadership strands showing school leaders best practices for managing Google Apps across a school. For more information about summits featuring Google for Education, please visit the site here.